Eaton 9SX 9SX1000 900 Watt - 1000 VA UPSSorry, this product is currently out of stock. 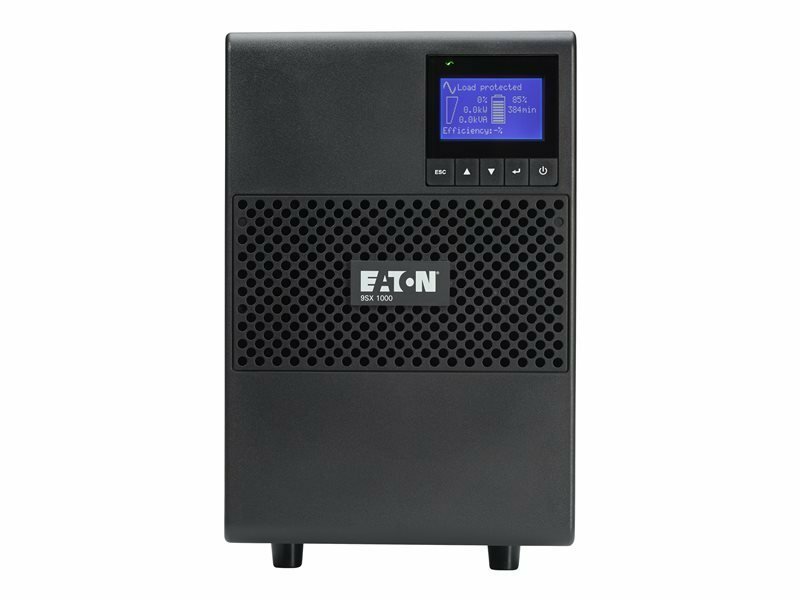 The Eaton 9SX UPS provides reliable double-conversion online power you expect from a 9-series UPS in a convenient and compact tower. The 9SX UPS is ideal for light industrial, automations and other mission critical IT applications where space is limited ,but premium power reliability is essential.